#1 What are the most common mistakes you come across in CVs and LinkedIn profiles? The most common mistake is usually lots of irrelevant information or too many details. The other typical mistake are chronological gaps in professional experience, it always cause question marks. And the last from top 3 most common mistakes is bad formatting and language. Do spell check your CV and make it look clean & simple. For the LinkedIn profile on the other side, the problem is often not enough information filled. Not a mistake, but common recommendation is to list professional experiences chronologically backwards – from the most recent ones on the top. 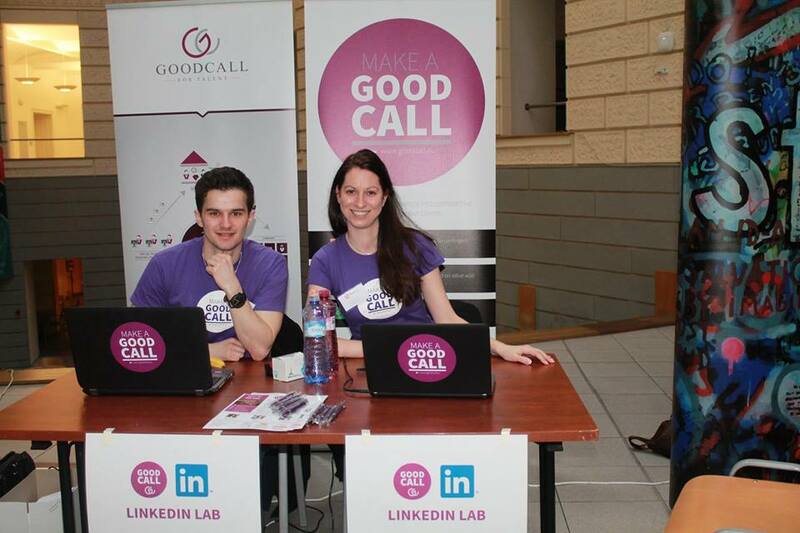 #2 What kind of information candidates must include in their CV and LinkedIn profile? The basic information to include in CV are name, contact details, information about professional experience (companies, roles with brief descriptions) and educational background (degrees, relevant certifications and trainings), languages (including levels) and other practical skills. Of course, CV should be somehow tailored to the specific role candidate is applying for. With a LinkedIn profile it is important to have a brief and catchy headline which describes what do you do or what are you looking for, and include in the description of your experience or skills keywords, by which potential employers and recruiters can find you. #3 What to include in a CV if a candidate doesn’t have any previous experience? For students and graduates who do not have much of experience it is important to mention in the CV what are you looking for, some specific goal. Any part-time, internships, school projects experience are worth mentioning if it is relevant to the job you are applying for or show some skills. Definitely mention knowledge of languages, software, practical skills. In case it is related to the job or industry, mention highlights of your Thesis or main courses you have taken at school. #4 How many pages an ideal CV should have? CV should be brief, recommended length is 1 to 3 pages long depending on experience.  If candidate has many roles, projects he/her worked on, it makes sense to leave out or very brief listing of some of the experience which is older than 10 years or is not relevant to the desired job. Remember it is people who have to read your CV, save their time and rather try to impress them in person at the interview with the details of your professional experience and trainings. #5 Is a photo of a candidate in his / her CV necessary? It is absolutely up to the candidates if they want to include a photo or not. Some companies require CV with a photo, especially for the roles in hospitality, retail, entertainment industry etc but it is rather discriminatory demand. #6 Could you tell us your opinion on video CVs? Video CV is a great and modern way to engage potential employer. But of course it should be used with a good judgment and is more suitable for informal, start up companies rather than big banks or corporations. However for some creative roles, for example, candidate can show her/his skills much better using video. #7 What is your 1 secret tip to write a job-winning CV? Brief, clear content and formatting combined with a relevant and truthful information is the best recipe for a perfect CV. 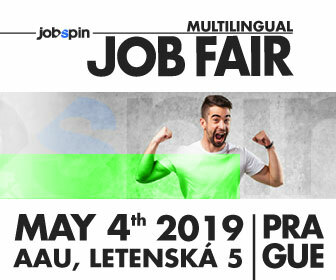 If you would like to pimp up your CV or LinkedIn profile and get an advice from recruitment professionals, make sure you stop by GoodCall lab at JobSpin.cz Multilingual Job Fair powered by Prague.TV. Connect with Kristina on LinkedIn!